Messaging service Kik has revealed plans to launch its own cryptocurrency and ultimately create a new ecosystem for digital services. The new digital token, called Kin, will be launched on the ethereum blockchain, the second largest cryptocurrency by market cap. Today, the company released a white paper outlining its strategy for Kin, how it will be integrated into the app and how it hopes to create a wider ecosystem for buying and selling digital services. The Canada-based company, which has raised over $120m in VC funding, said the cryptocurrency will “combat the monopolization” of digital services where a large companies exert more and more control over digital services. “These companies are the only ones with enough scale to effectively monetize through advertising,” said Ted Livingston, CEO of Kik, arguing this makes it difficult for independent developers to monetize their services. Some of the inspiration for the new token stems from Kik Points, a rewards system for users to access certain features inside the messaging app, but, Livingston said, the firm has been looking at the idea of a cryptocurrency since 2011. Kik has now outlined multiple steps it will take for the creation of Kin and its ecosystem. 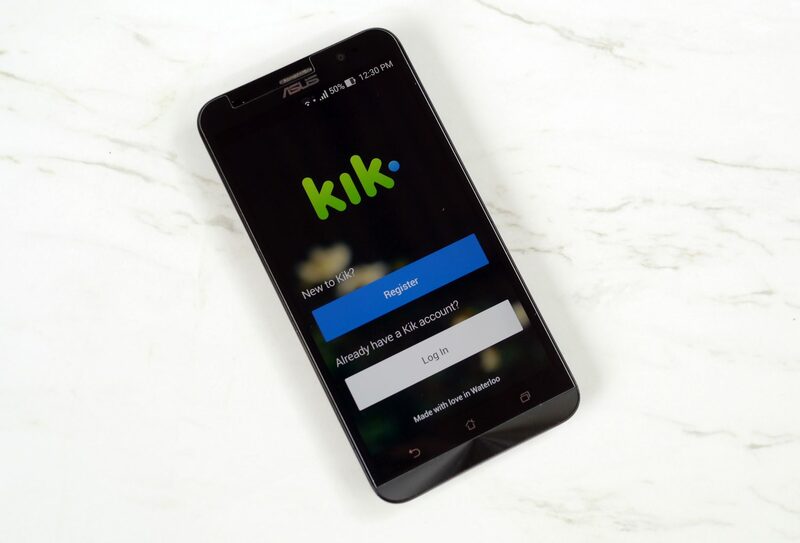 It will launch a token sale for the first Kin later in the summer and begin integrating the cryptocurrency into the Kik app where users buy and sell features and services like stickers, the use of bots and group chat hosting. “It will also give Kin value on the public exchanges,” the CEO said. His company ultimately wants to spread Kin beyond its own app and create a decentralized ecosystem, using Kin, for all digital services. To support these aims, the company will establish an independent non-profit called the Kin Foundation later this year or early next year. The organization will oversee the fair and open growth of the ecosystem, and further manage the Kin Rewards Engine, a financial incentive program to encourage uptake of the cryptocurrency and foster the ecosystem’s growth. A game developer, for example, could transact with its players using Kin, and get a payment from the rewards engine. This will create more reason to continue accepting and transacting with the token. “Let’s say you’re creating 10% of all the transactions in the Kin ecosystem, you would get 10% of this daily reward,” Livingston said. Kik has 15 million monthly active users and with this userbase, the company claims that Kin can become the “most adopted cryptocurrency in the world”.